Writing a compelling job ad is essential for generating interest from qualified, motivated applicants. Too often, though, job ads end up being regurgitations of a formal job description, contain laundry lists of requirements, and/or lack the unique, interesting details about a company that would convince a job seeker to apply. 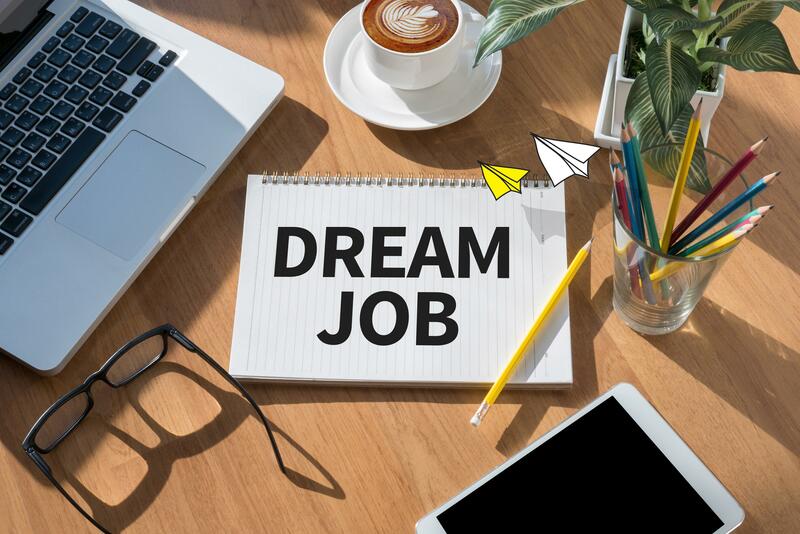 Follow these job ad writing tips to create an effective job ad that will generate excitement about your position and attract top candidates. An effective job ad should be between 600 and 700 words. You want your ad to be “skimmable” and easily digested on any device. Write short sentences – 13 words at most – to keep the reader engaged. Use bullet points for one third of your content. Clearly communicate your fair hiring practices. According to Textio, ads with EOE statements hire 10% faster across all demographics. Review competitors’ ads, specifically noting keywords, suggested skills, and job descriptions. What fits with the expectations you have for your position? What might you adapt for your own purposes? This means using personal pronouns (you, your, etc.) and focusing your ad on the person, rather than the job. 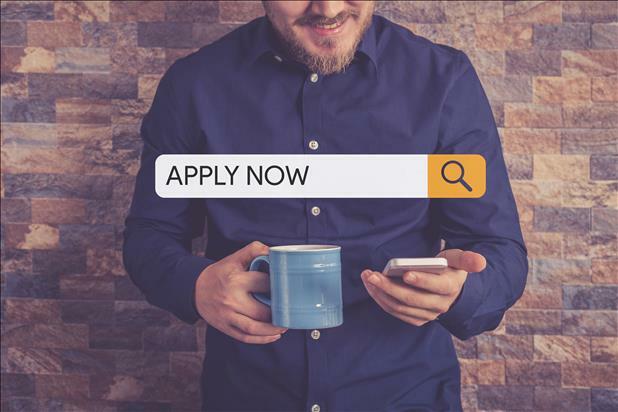 Make sure your ad has slightly more instances of “you” than “we,” and avoid empty clichés and jargon that candidates are tired of reading again and again. You should write so that the reader can envision themselves doing the job, explaining specific activities, opportunities, and challenges rather than general responsibilities. Be clear about why this position is important and how they’ll be able to contribute to your company’s success. Remember those keywords you noted from competitors’ ads? Pull out that list and add some of your own. Then go through and determine which ones will turn up in search engine results and attract the right candidates. To find out which terms are most frequently searched (and will therefore draw the widest pool of candidates) consider referring to an infographic site such as Google Trends, which allows you to create customized comparisons of search term popularity. Moreover, when writing your job title, make sure that it is understandable to people outside of your company. Regardless of what your organization calls this position, use the generally accepted term. As mentioned above, use bullet points instead of sentences for one third of your ad, and when sentences are necessary, keep them short and to the point. Bulleted lists should be no more than five items long, and focus on the most important information. For a list of necessary skills, think about what background a strong new hire would need to succeed in this role. Your prospective employees are likely applying to multiple positions. If your ad is too long or text-heavy, they are not going to read the whole thing. Generalities are likely to cause an influx of unqualified candidates. 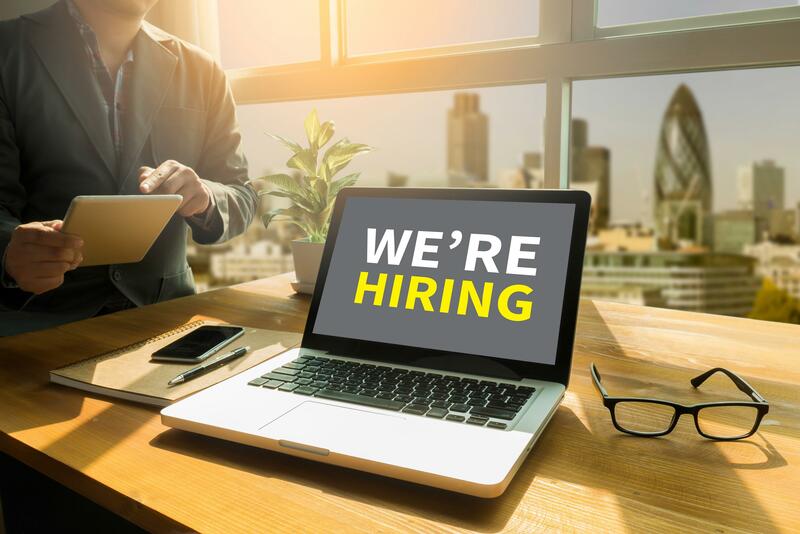 Effective job ads list requirements concisely, and clearly state if a particular certification or license is necessary to be considered for the position. On the other hand, try to avoid using the word “must” whenever possible and emphasize that the right candidate will have the opportunity to grow and learn new skills in addition to what they’ll already be bringing to the table. Organize your ad with the S-ABC-S format: Summary, Advantages, Benefits, Culture, Sign-Off. A note on advantages and culture: Remember you are trying to convince the candidate to apply! A compelling job ad is persuasive, not merely descriptive. Consider what sets your company apart from others – for example, a relaxed environment or high opportunity for advancement. Clearly communicate your company’s mission so candidates can envision their values aligning with yours. A note on benefits: Make sure to reference both salary (or a salary range) and other opportunities in “benefits.” Many job seekers are looking to make a certain amount or receive certain benefits. Being transparent and upfront about what you are offering will allow candidates to determine whether your position is a possibility for them before an application even reaches your inbox. Make sure your candidates know where to go from here. Inform them that they will receive a notification when their application is received, and make sure to follow through. It is important to let the job seeker know that you appreciate the time they took to apply for your opening and set expectations for the rest of the hiring process.